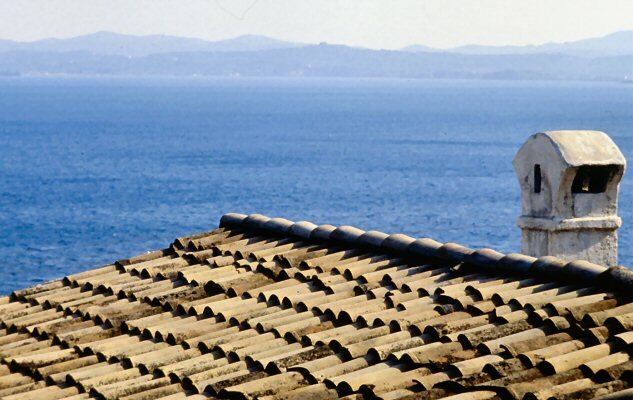 This is one of Asprochori's sun kissed rooftops, where architecture ends and burnt blue sea begins. The village is nicely secluded and offers a quiet getaway for travellers and families on vacation in Greece. The sea views speak for themselves.